Welcome! 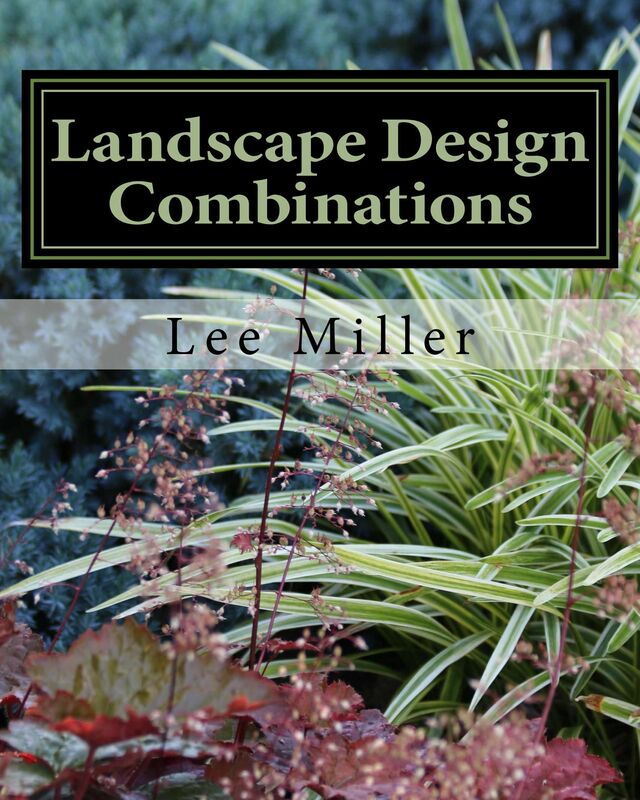 A Guide to Landscape Design & Maintenance-Long Island is my newest blog addition which concentrates on landscape design and general garden maintenance with a focus on Long Island (zone 7). My goal is to address frequently asked questions from my clients and post timely solutions whenever possible. 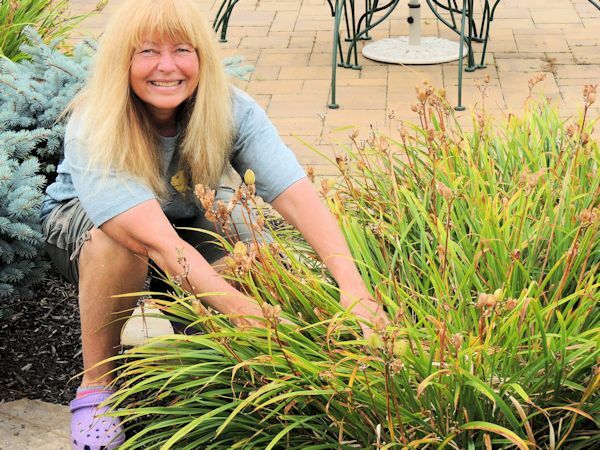 A variety of topics are covered including monthly garden maintenance, pest identification and treatment, invasive and poisonous plants, plant care, garden solutions and helpful tips. While monthly timing of topics is focused on climate conditions in zone 7 the information presented here can certainly be used by most other hardiness zones. 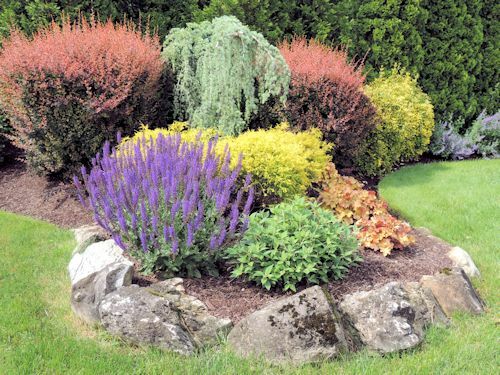 For further information also visit my other blog: A Guide to Northeastern Gardening with over 200 articles covering a broad range of gardening topics for the northeast (zones 3-9). Thank you for visiting and Happy Gardening!